11:20 Wenn du denkst Social Media sind nur Kanäle. Think Bigger! 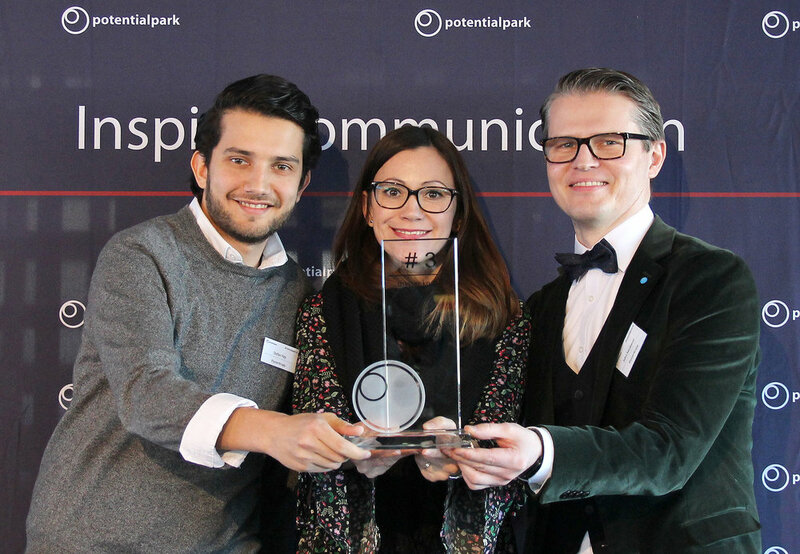 Thank you for joining us at the Potentialpark Conference 2018!